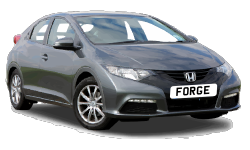 We have added some link to pages about some of the main manufacturers of cars and vehicles that we work on regularly at Forge Garage. 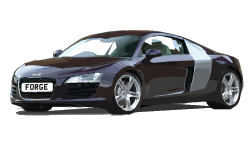 Servicing, repairs and parts for a wide variety of cars and models. 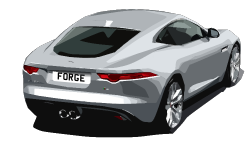 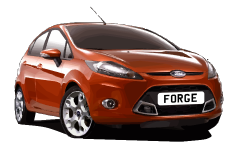 If you car or vehicle is not in the list we may still have experience of working with your car make and model give Forge Garage a call.